This can be set-up for your guests to help themselves. We can provide the staff to set-up, serve and clear away. See our selection of Seasonal Buffet Menus. Nothing here that takes your fancy? Contact us today for individual menu planning! We are always happy to quote you separately. 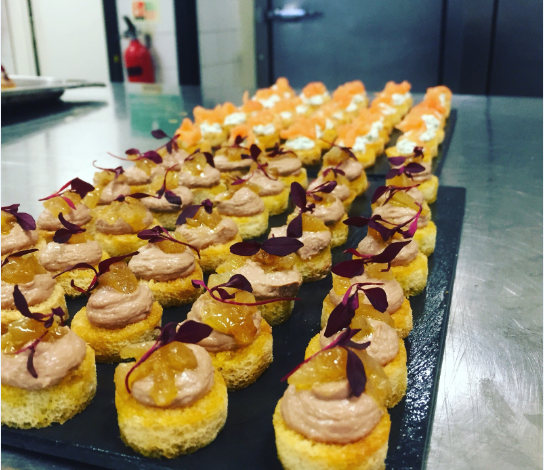 Wedding Catering – No one in the UK can offer you better and more personalised service for your most important day. 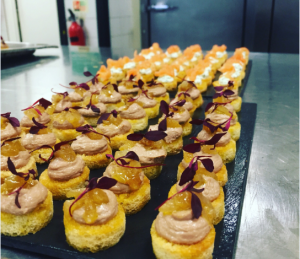 Corporate Catering – From boxed lunches to full plated dinners, Collins Catering can take the work out of planning and enjoying a company-sponsored event. Buffets – Collins Catering buffets include the same high quality foods and service as our plated, sit-down meals.